Indonesia is very proud to have Komodo Island has many advantages as a tourist destination. Many achievements from overseas have been achieved through this Komodo Island. This reptile animal has become an international research center. Many researchers from various countries have visited Komodo Island to do research on the evolution of these animals. Not unexpectedly, Komodo Island even got the most votes at that time. Immediately visit Komodo tours. On Komodo Island itself, there are around 2,918 Komodo dragons. Komodo Island is famous for being appointed by the July 2017 issue of National Geographic magazine with the headline “100 Best Destinations Around the World in Four Seasons”. 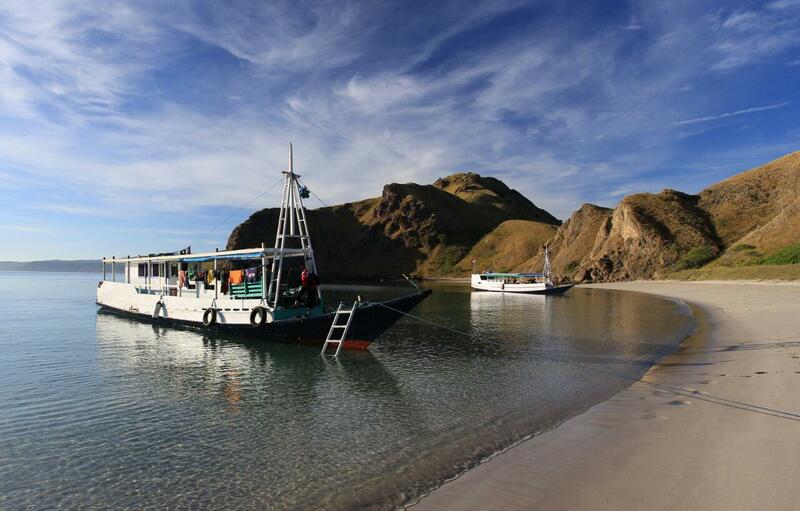 Komodo Island in the article entered into the world’s 10 best destinations. Want to vacation with Komodo tours and enjoy the beauty of Komodo Island after knowing the facts of Komodo Island that will impress you? Please contact us by accessing www.excellentkomodotours.com you will get interesting info about Komodo Island which is complete and definitely the latest.